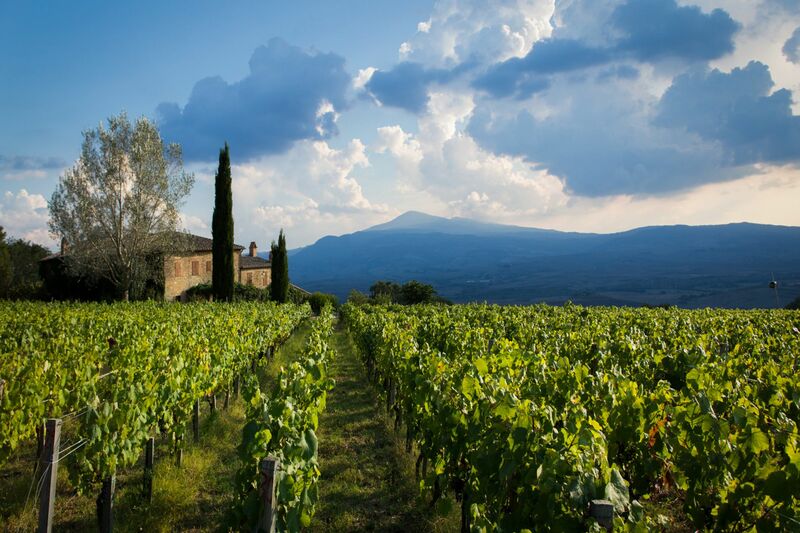 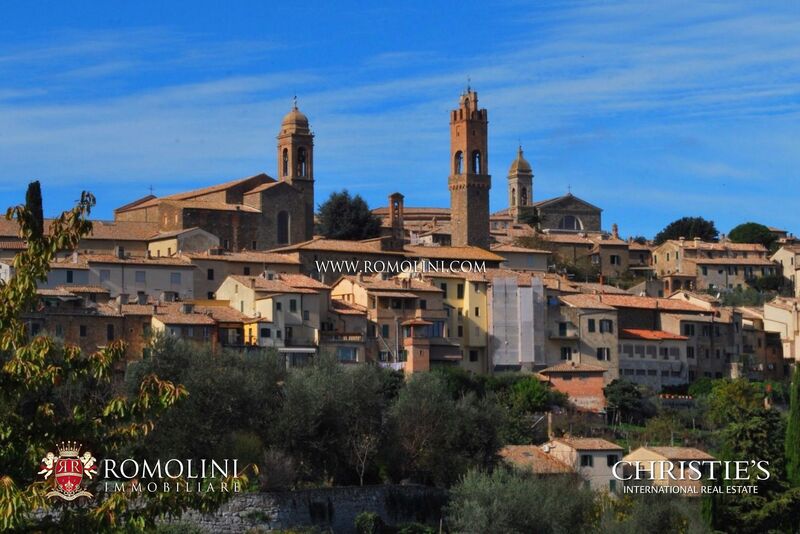 Montalcino is a beautiful medieval town nestled up on a hill of Val d’Orcia, known and recognized all over the world as the hometown of the unrivaled Brunello di Montalcino DOCG, an exceptional wine obtained from Sangiovese grapes after five years of aging. 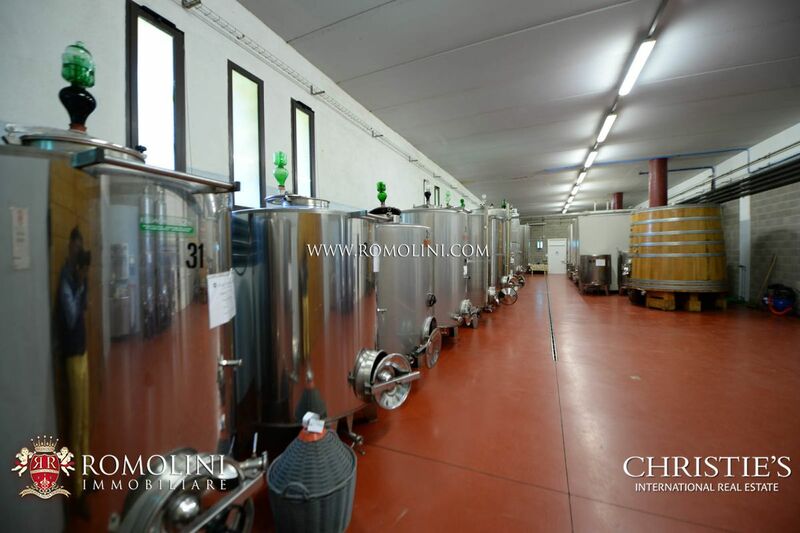 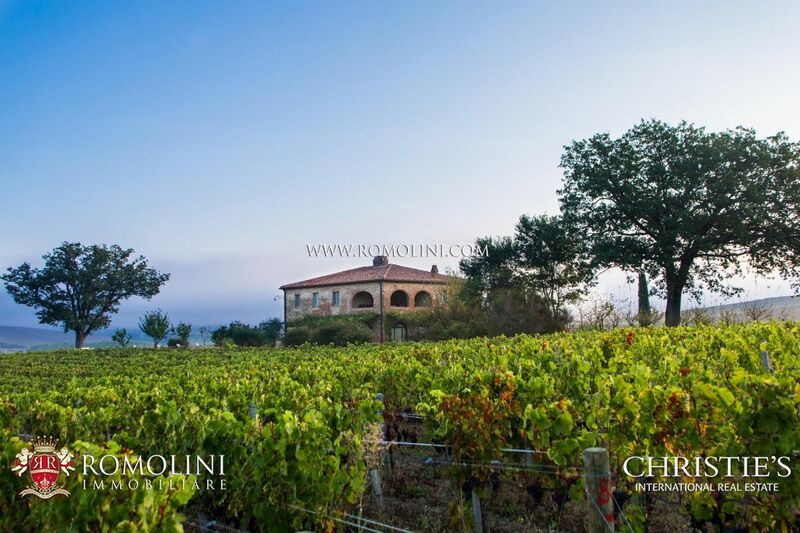 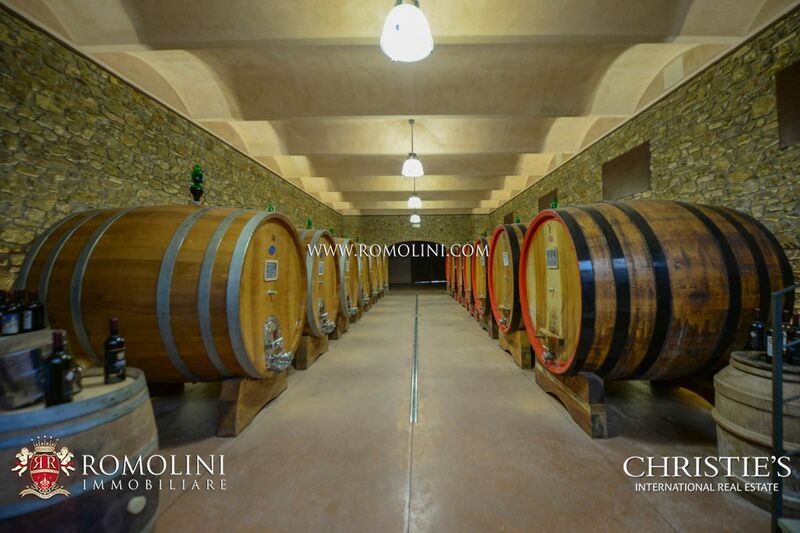 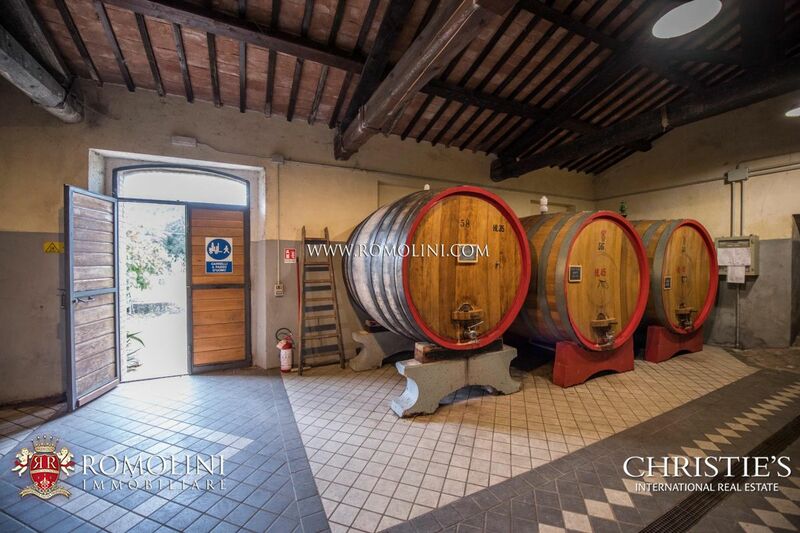 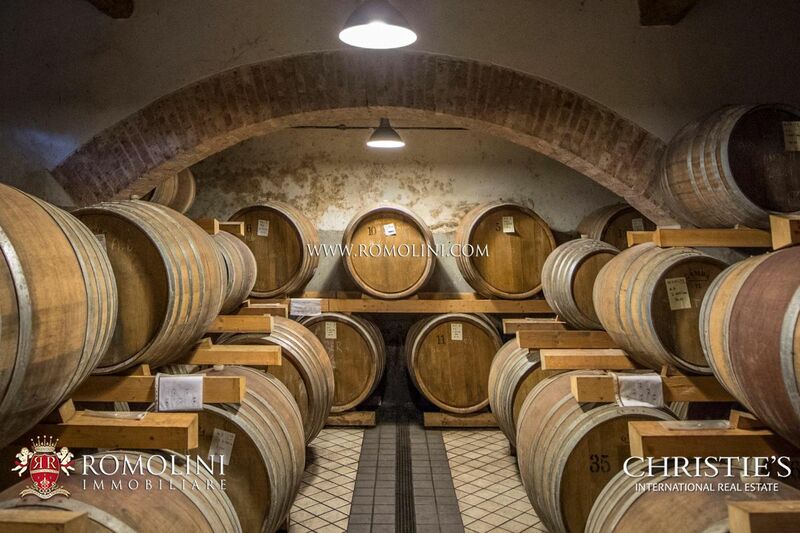 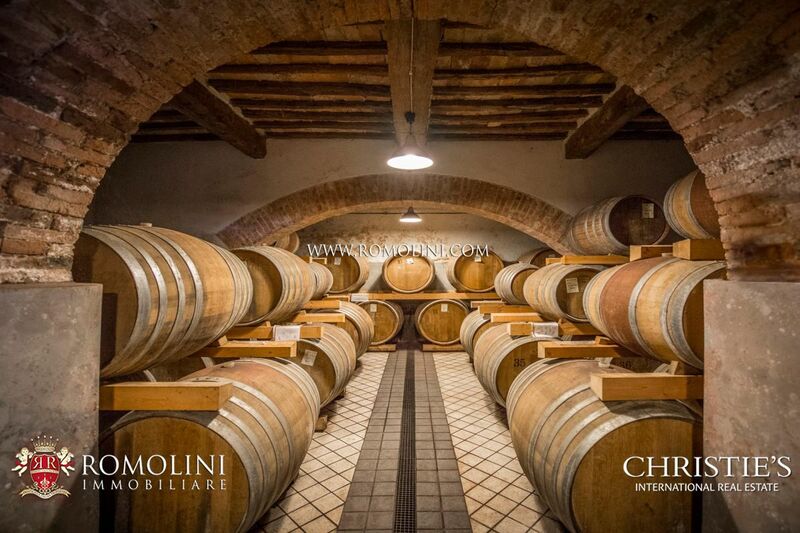 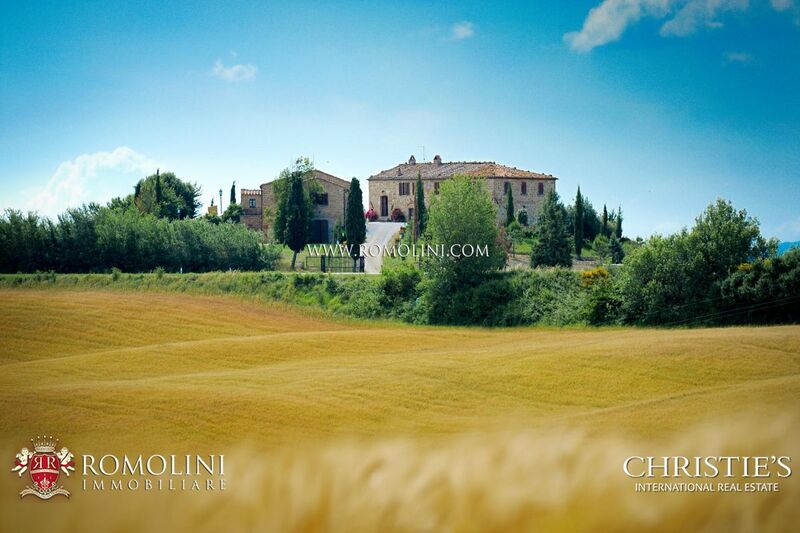 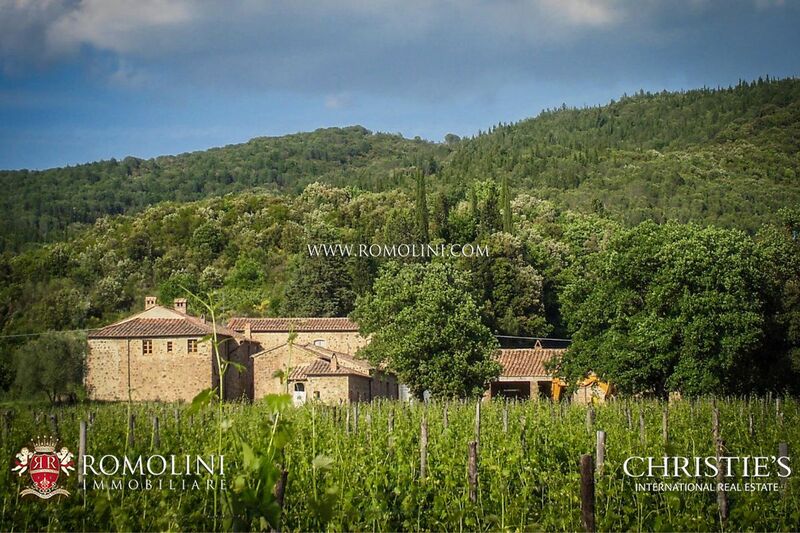 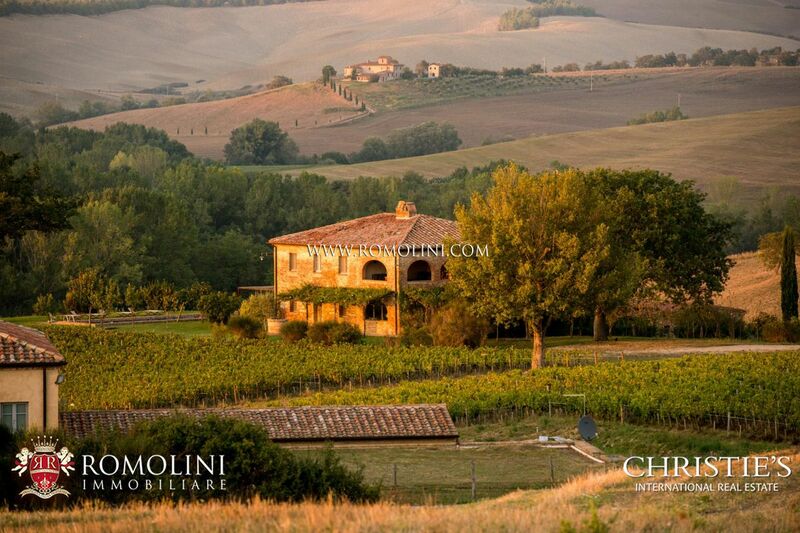 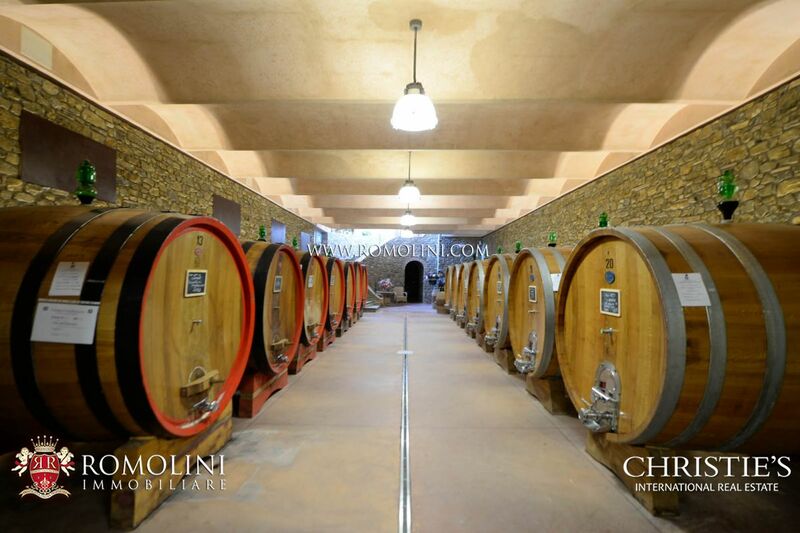 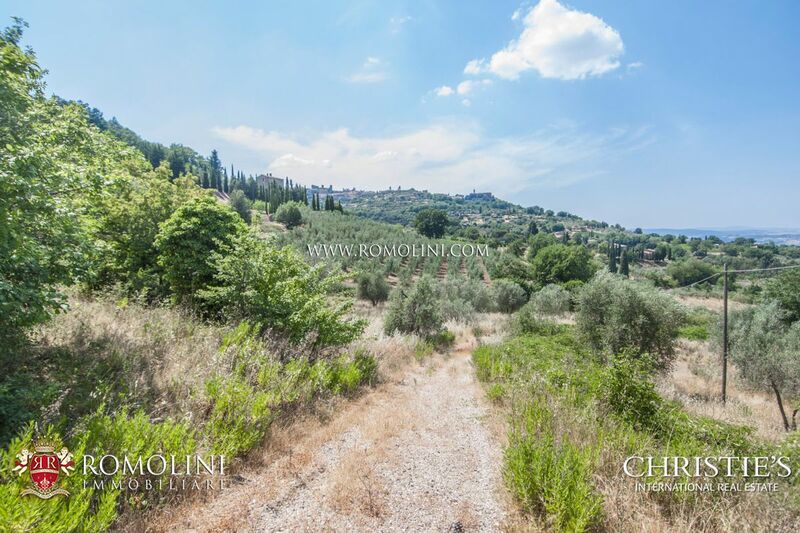 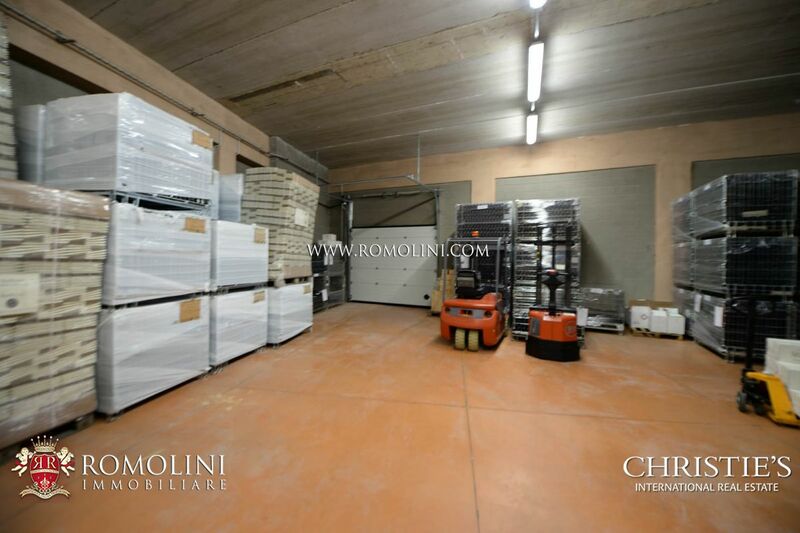 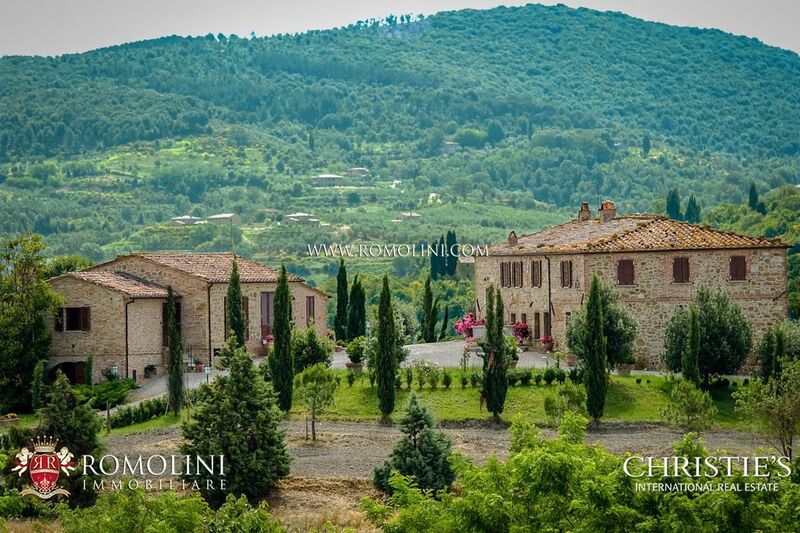 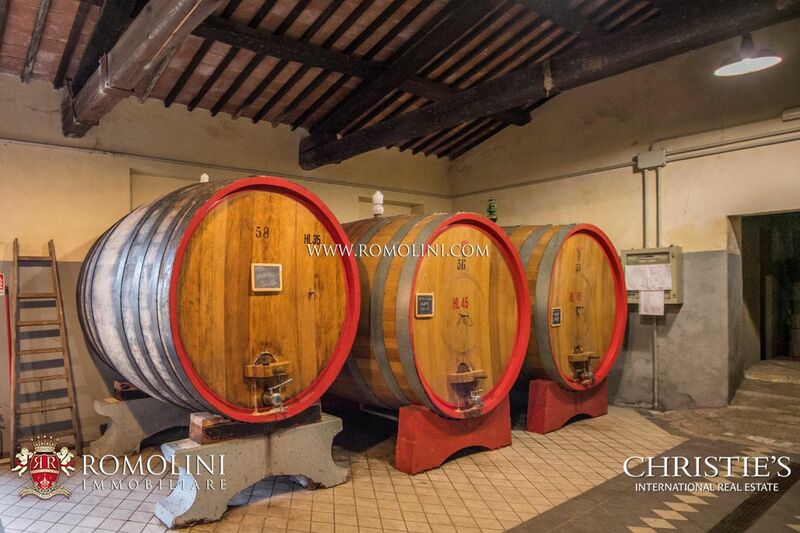 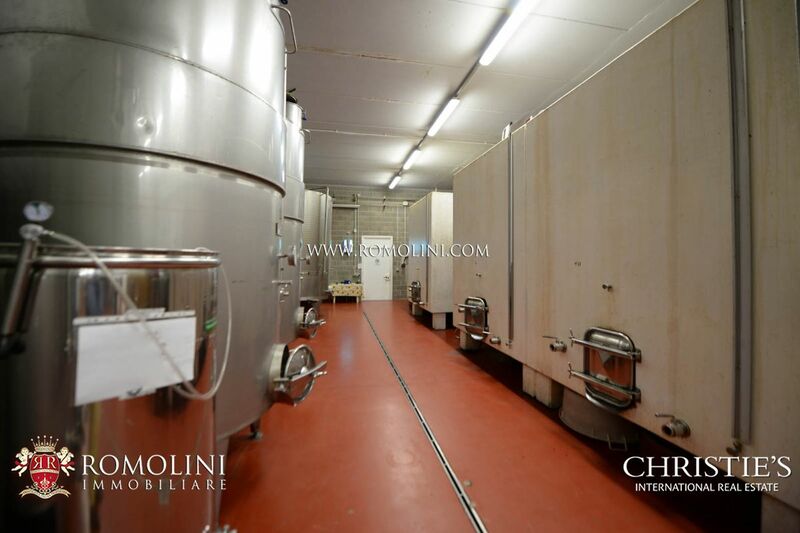 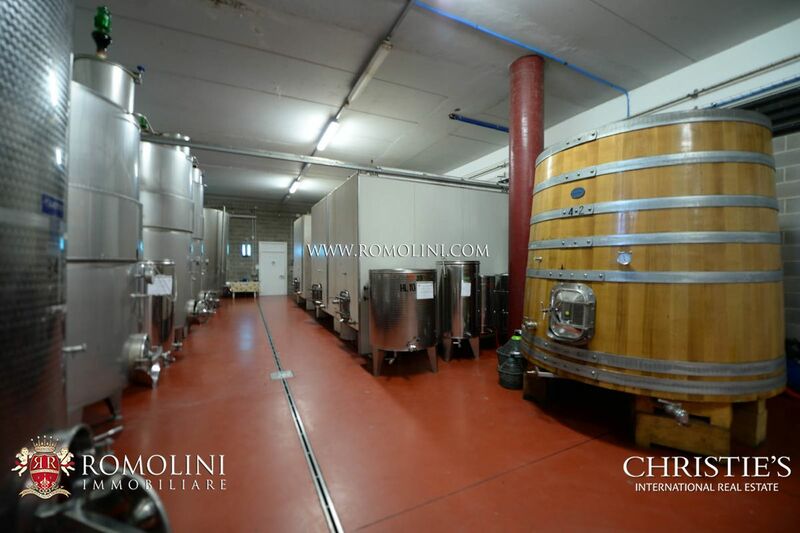 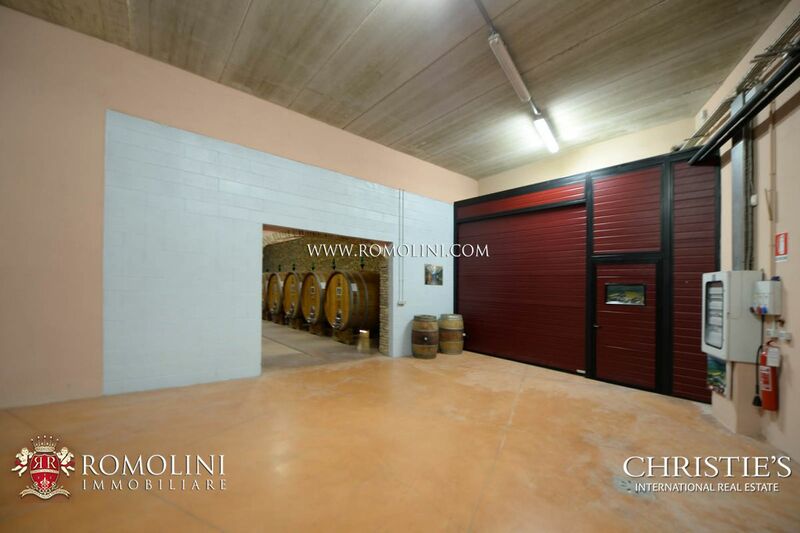 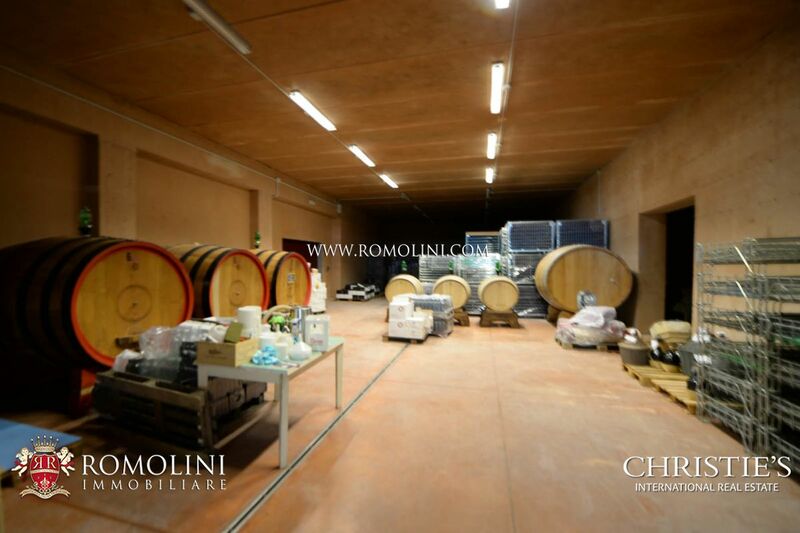 Are you looking to buy a wine cellar, a winery or simply a farmhouse in the area of Montalcino? 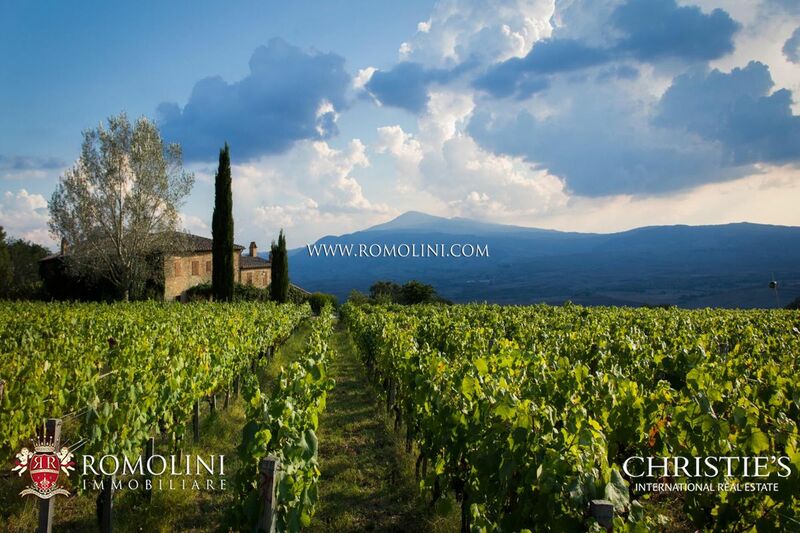 Romolini Immobiliare is proud to offer you a selection of the best properties available on the market: wineries for sale in Montalcino, wine estates for sale in Val d’Orcia, typical Tuscan stone farmhouses for sale, state-of-the-art cellars with Brunello di Montalcino DOCG vineyards and unique investment opportunities in the wine business of the Montalcino area. 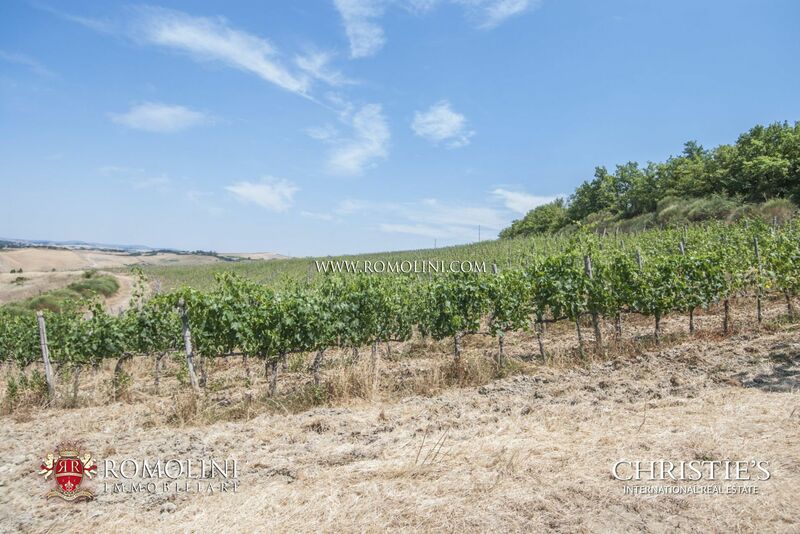 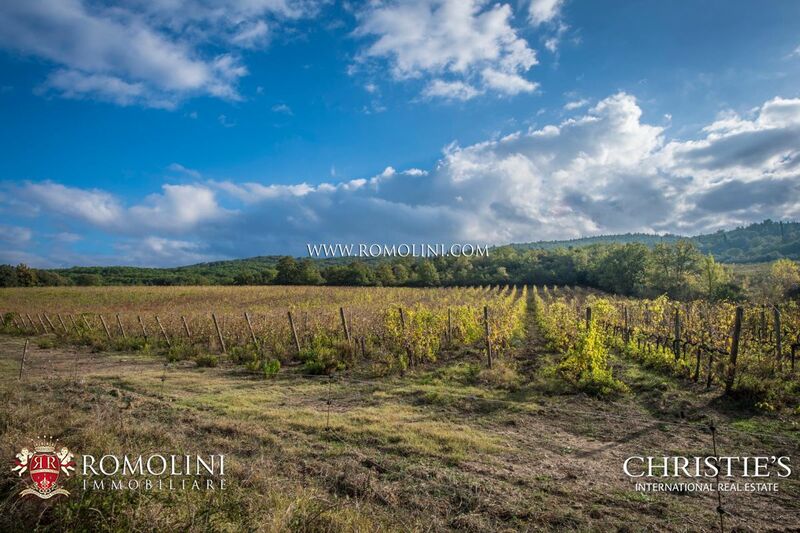 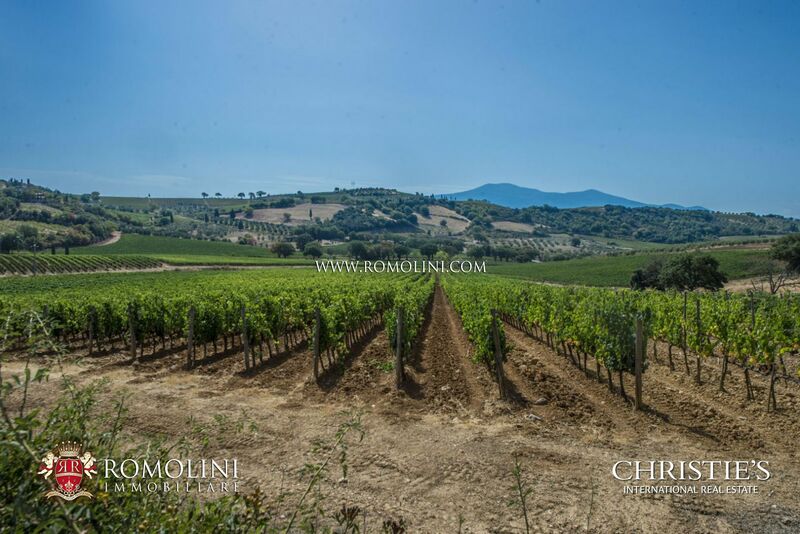 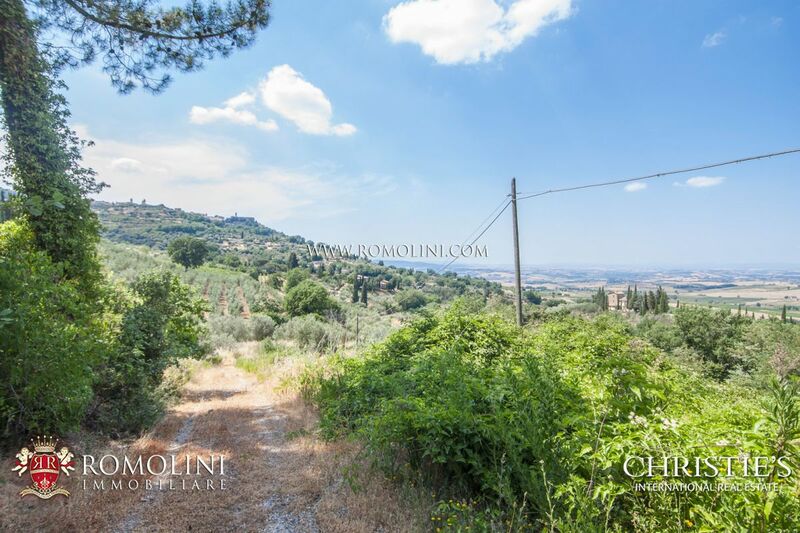 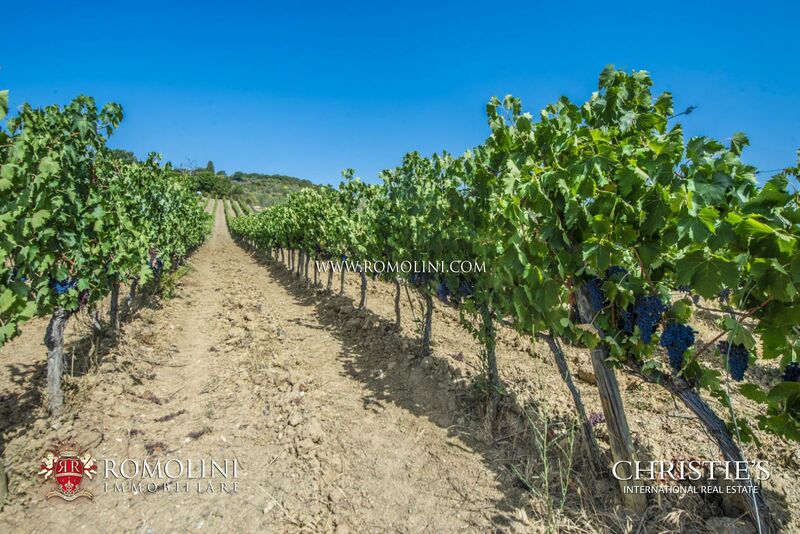 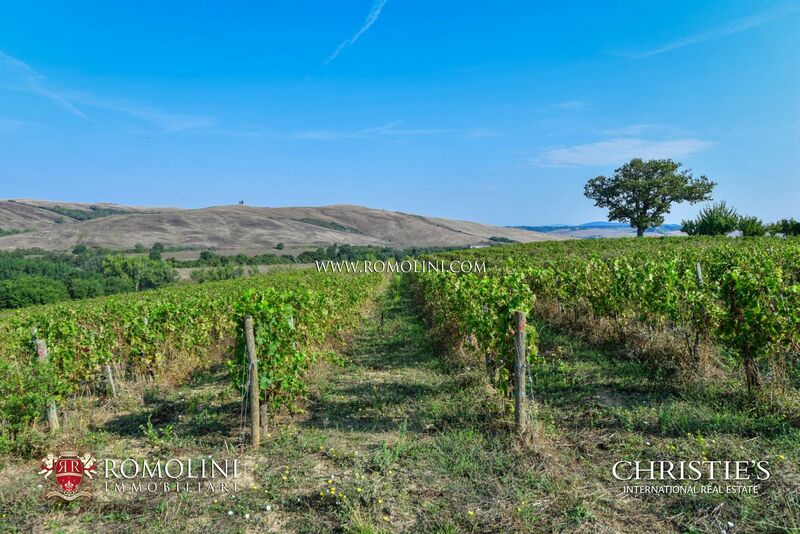 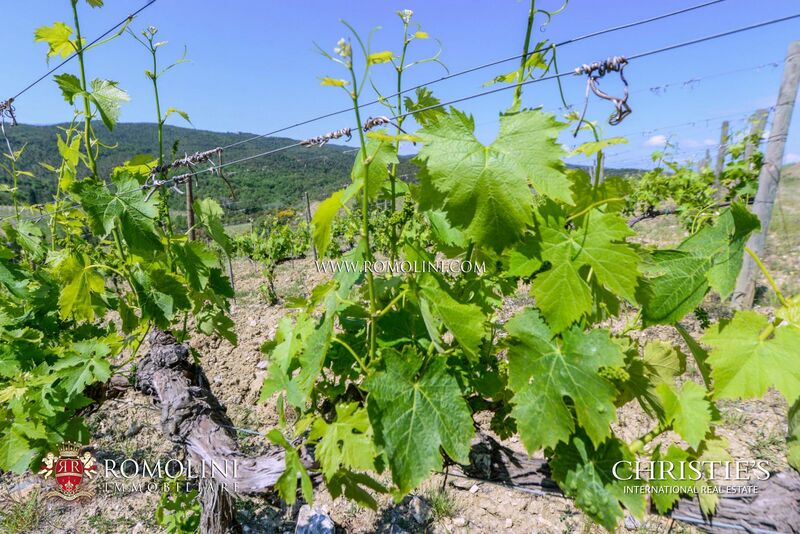 On the hills of Val d’Orcia, in the municipality of Montalcino, this 83.1-hectare estate offers 7.2 ha of vineyards to be exploited with the ample equipped cellar (665 sqm). 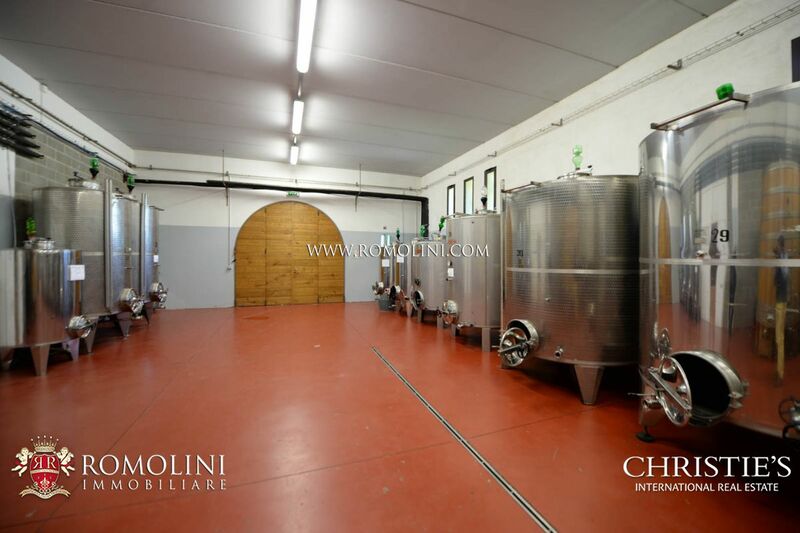 Yearly production ranges around 420 hl (approx. 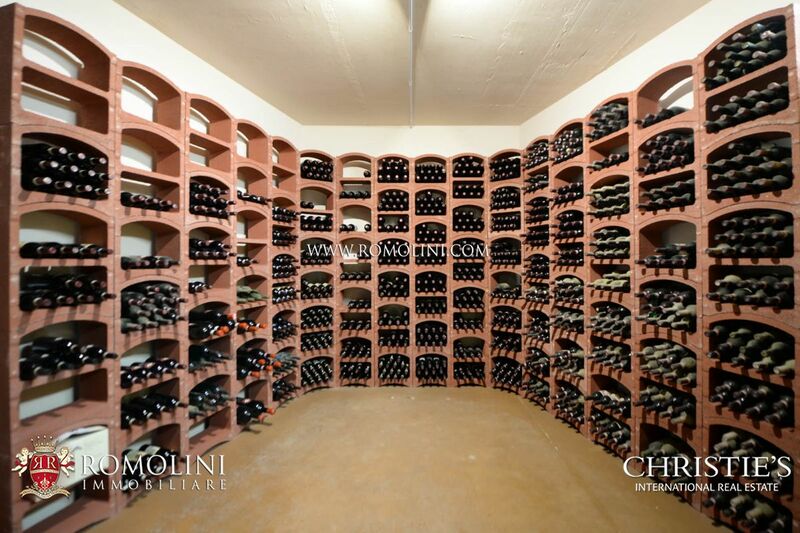 56,000 bottles) but could be improved by planting further vines. 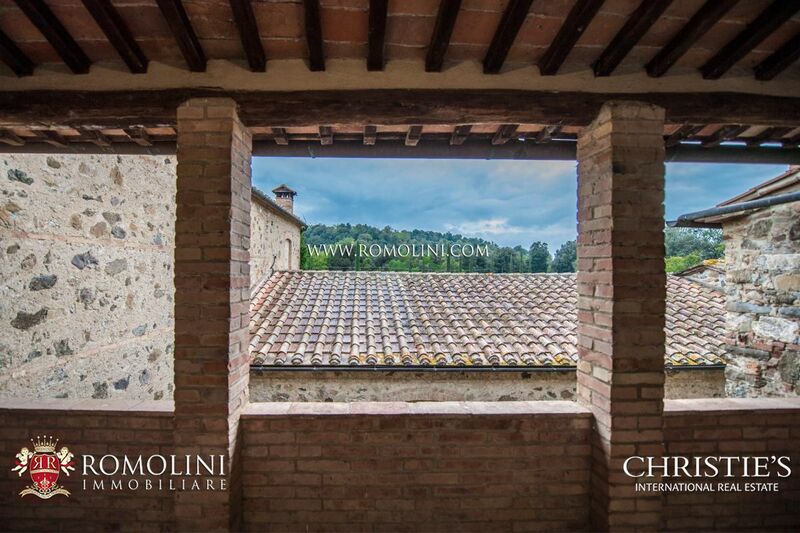 The main building hosts two apartments (6+ bedrooms for a total of 380 sqm), while the renovation of the ruins would provide further habitable surface. 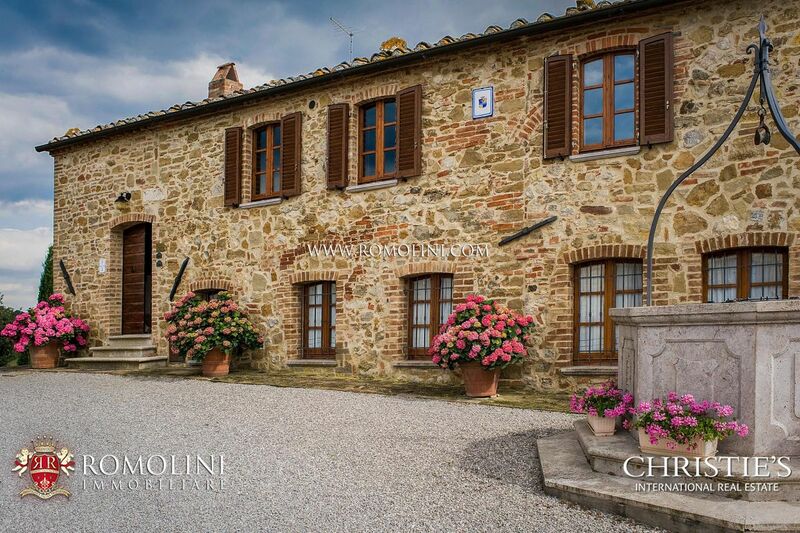 Not far from the renowned town of Montalcino, this 43.2 hectare estate is perfect for anyone looking for a well-started agriturismo with 9 bedrooms for the guests. 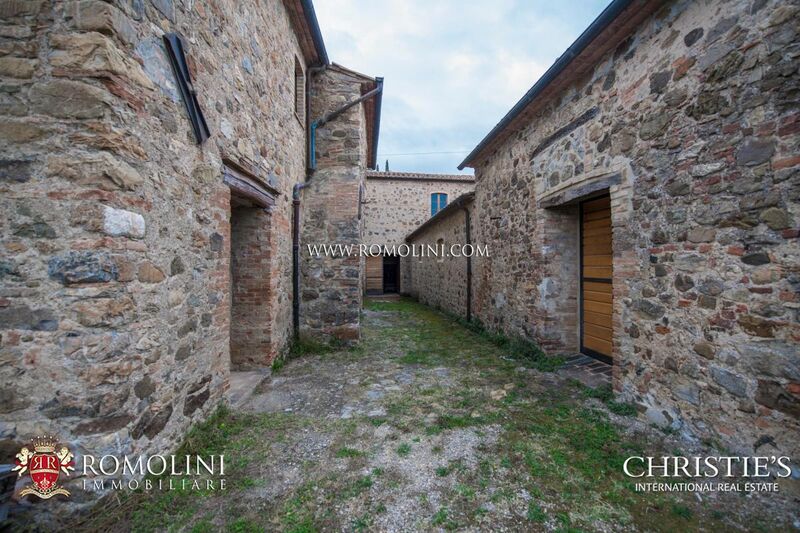 Built between the Middle Ages and the 18th century and finely restored to preserve their main characteristics, the buildings offer 540 sqm of total surface. 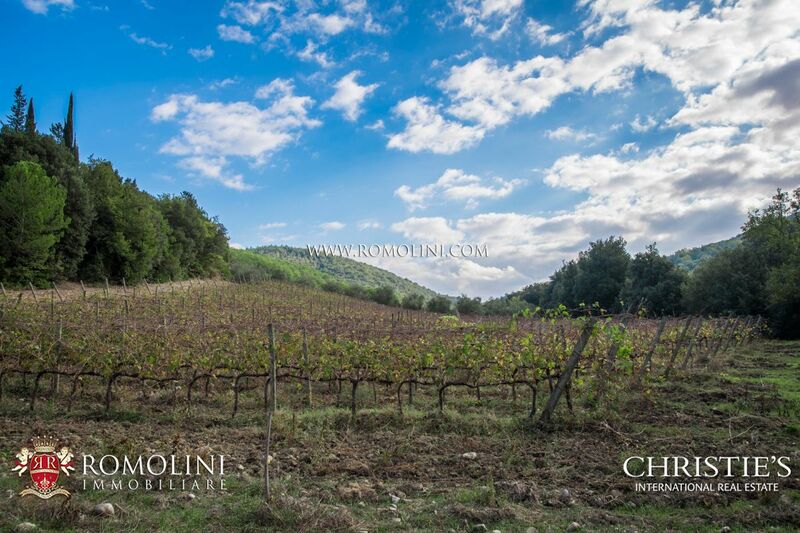 The land is mainly used for cereals, but an olive grove is present (1.3 ha). 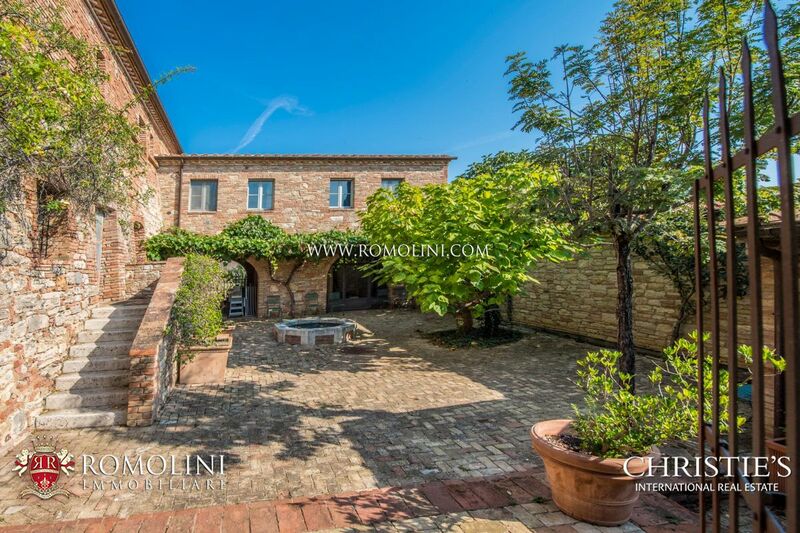 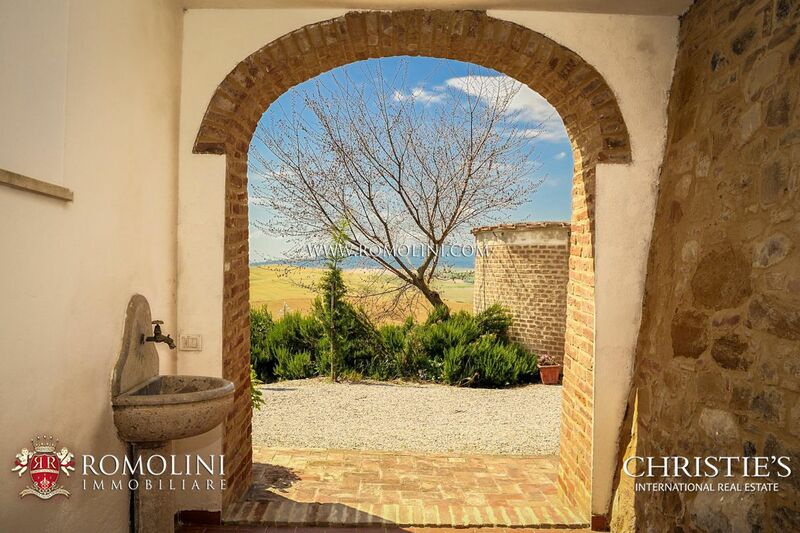 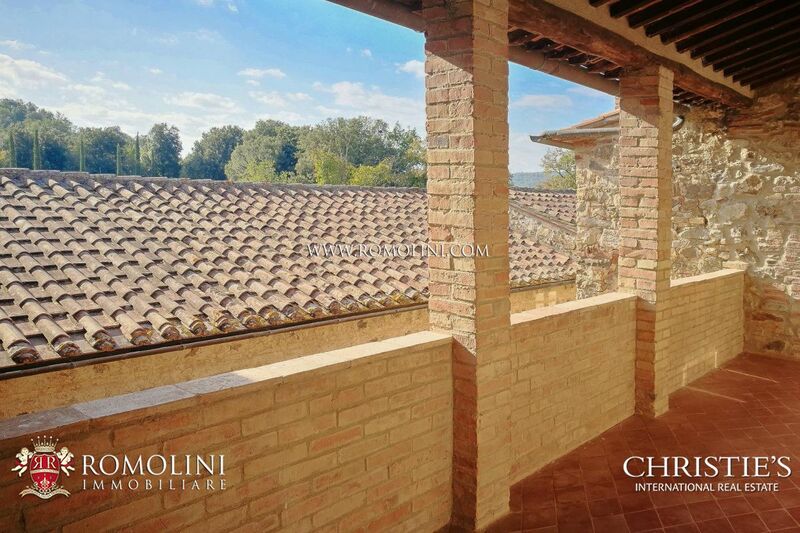 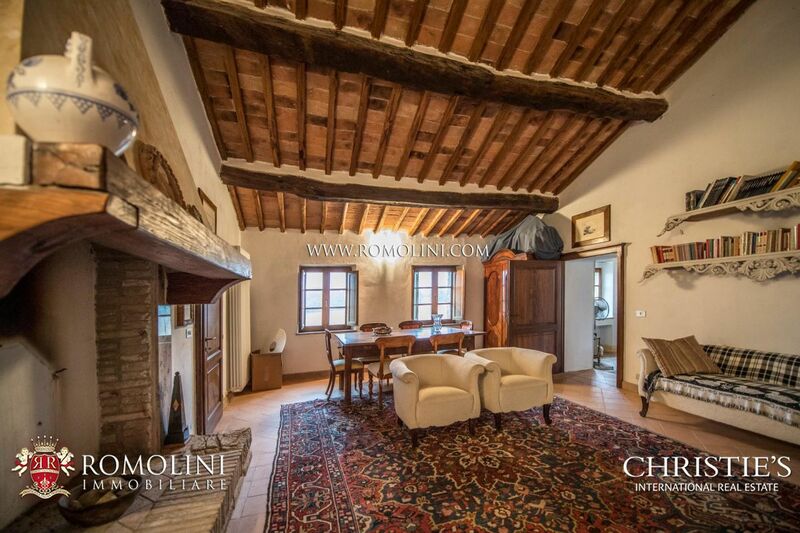 Located a short distance away from the famous wine-city Montalcino this property is ideal for someone looking for both a wine estate and a hosting activity. 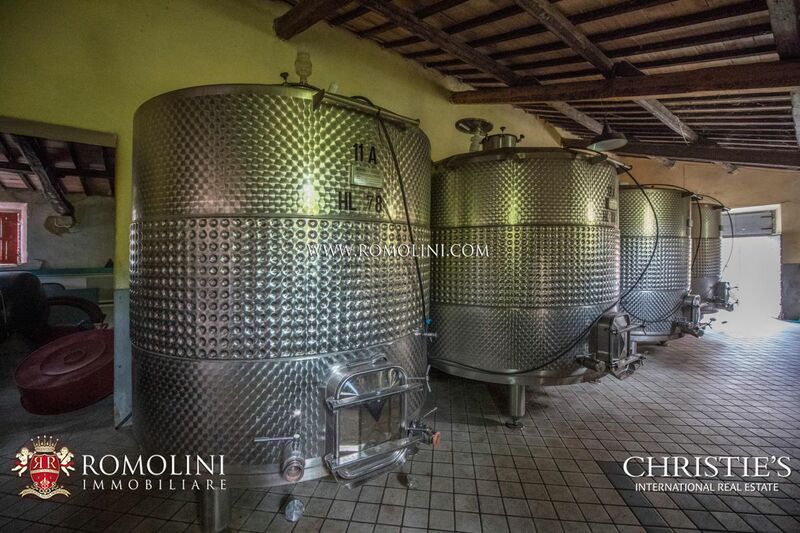 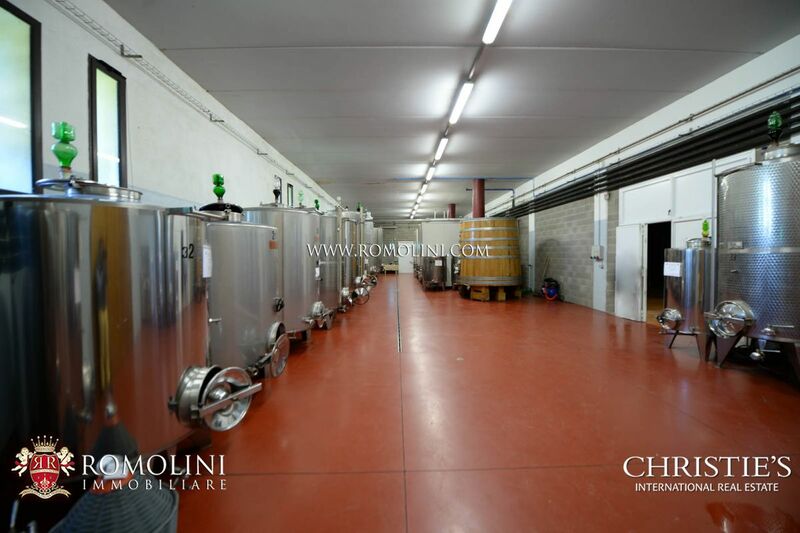 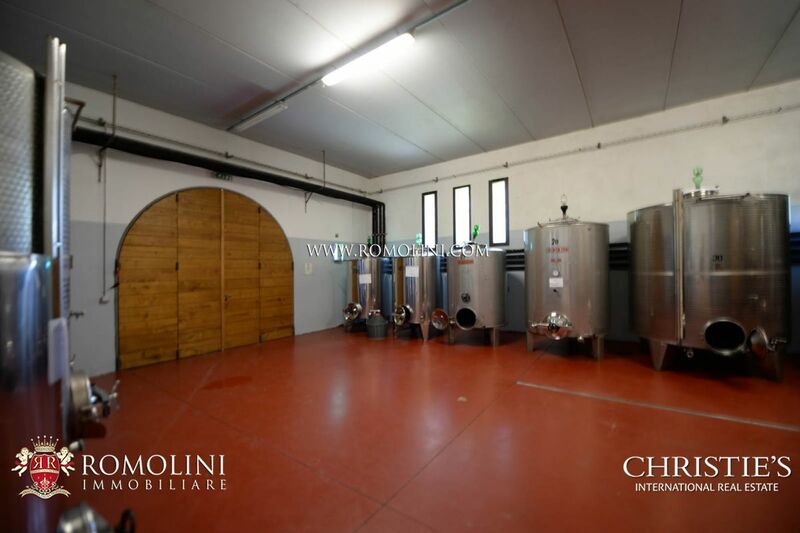 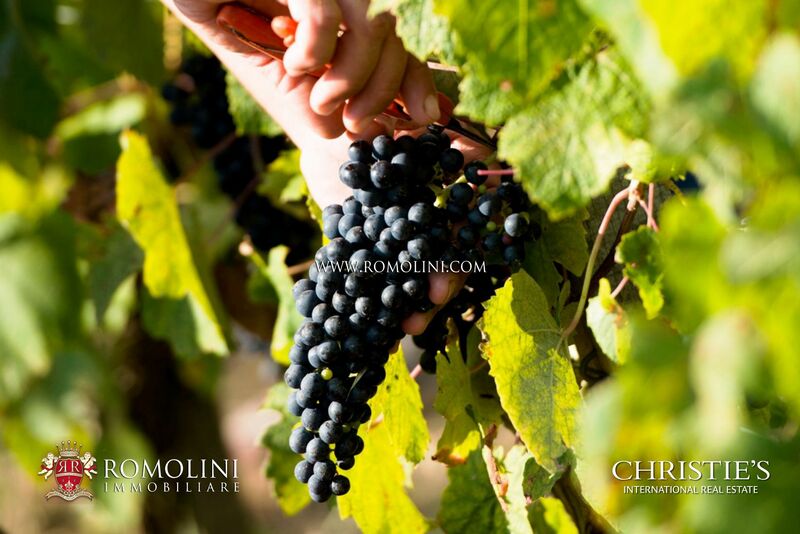 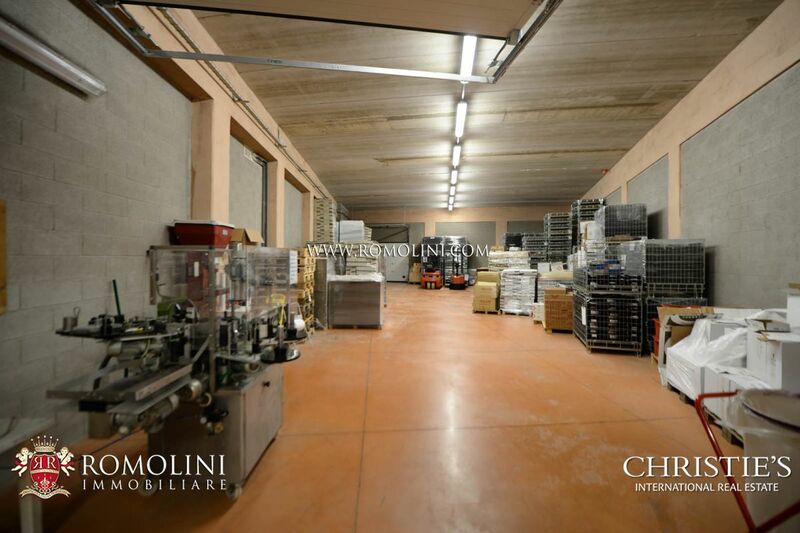 With its 7 apartment Agriturismo and a top quality cellar (1,400 sqm), the activity is well-established with a yearly production of 35/45.000 bottles of wine. 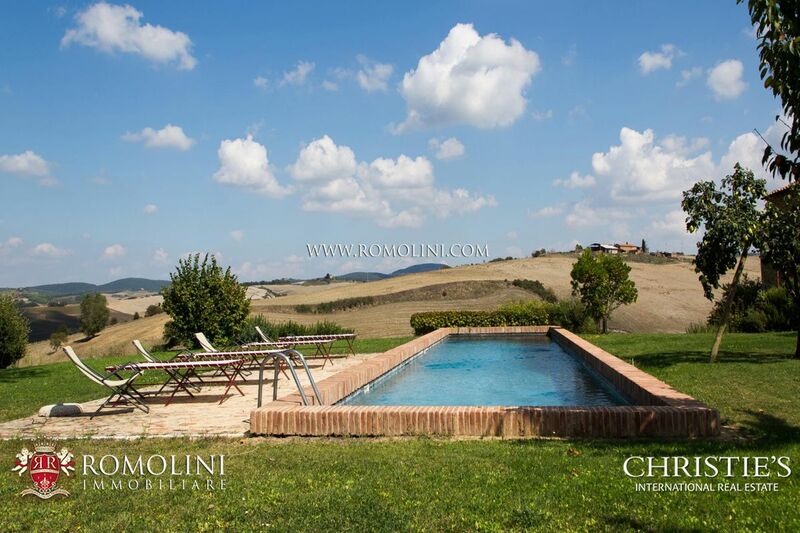 The presence of a pool, a Jacuzzi, a gym and a sauna is the icing on this already excellent cake. 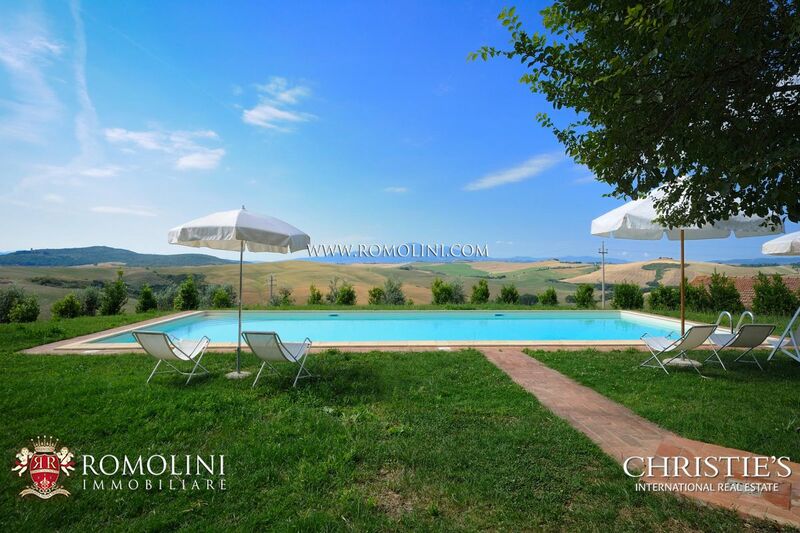 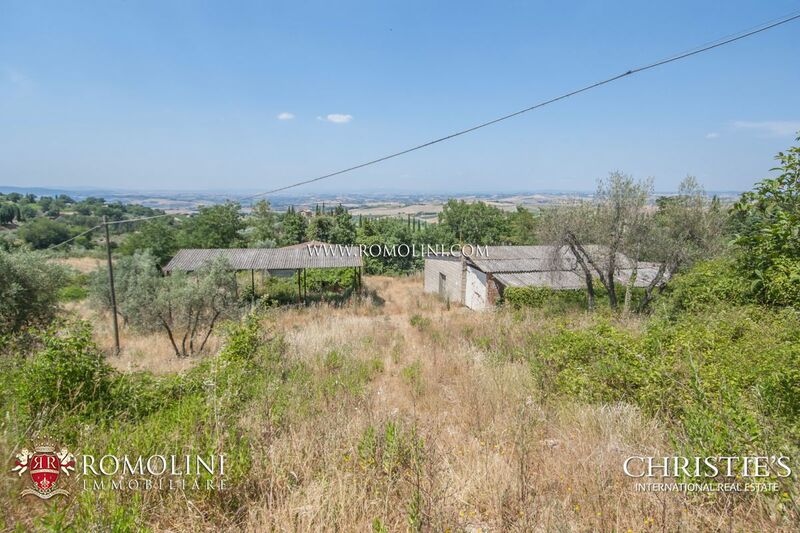 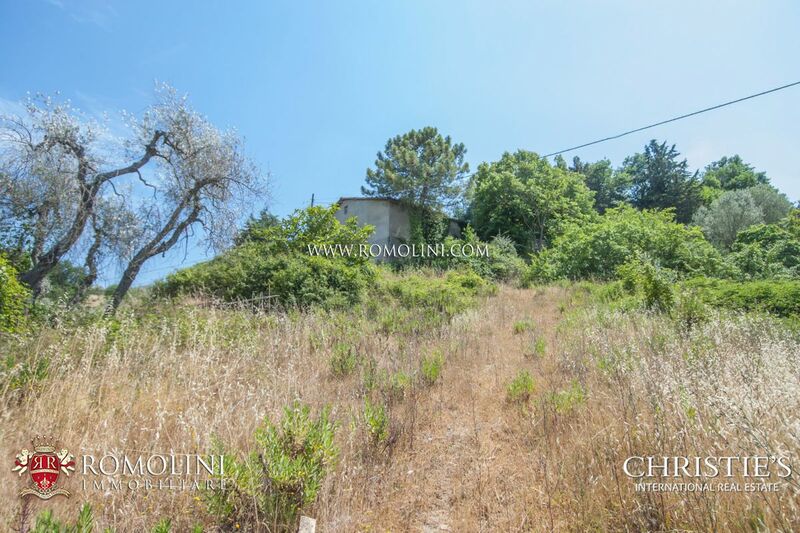 In Tuscany, in the province of Siena, farmhouse with pool (12 x 4,5 m), land, outbuilding and woodshed for sale. 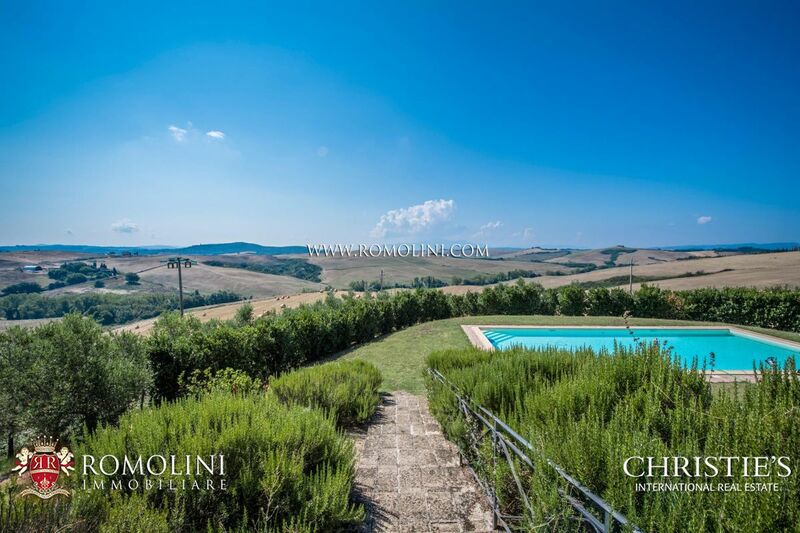 The farmhouse is surrounded by greenery and offers stunning panoramic views over the rolling Tuscan hills. 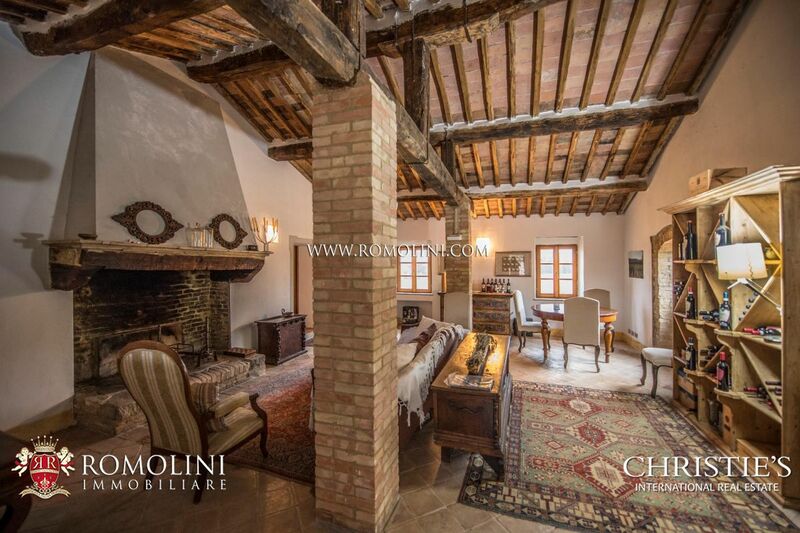 The property has been finely restored and is in excellent condition. 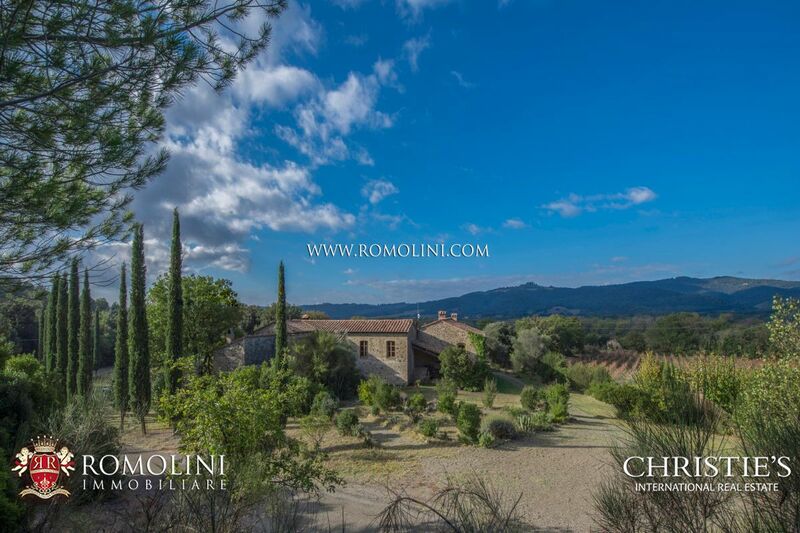 The land of about 8,121 sqm is made up of a perfectly maintained garden, an olive grove with 80 olive trees, woodland and arable land.